 Smith’s Inc. of Dothan was est﻿ablished by James M Smith in 1954, as an air conditioning, plumbing, and sheet metal concern, operating primarily in Alabama, Florida, & Georgia. The company has narrowed its focus over the years to the heating, ventilation, and air-conditioning (HVAC) sector, working the commercial, industrial, & governmental markets. We are experienced in new construction, renovation and remodeling, maintenance and design-build construction. ﻿﻿﻿C﻿﻿lic﻿k ﻿here﻿﻿ a list﻿ of our ﻿services.